Since angels of the apocalypse swarmed the skies, humanity has been on the run. 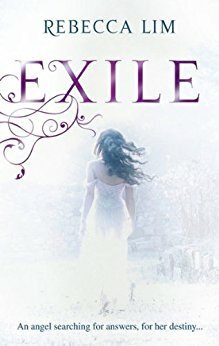 With their supplies running low, Penryn and her small family risk their lives to scavenge for food and find themselves in the middle of an angel battle. 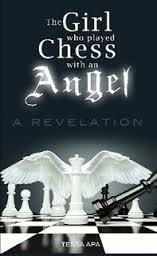 When angels carry Penryn’s sister away, she’ll do anything to get her back, even form an alliance with one of the enemy. Brielle has been blessed with a special gift: she can see the Celestial, both the angels and their warring worship and the fear that gushes like black tar from those caught in the grip of her enemies. She’s not the only gifted one. Her boyfriend Jake can heal others with his hands.